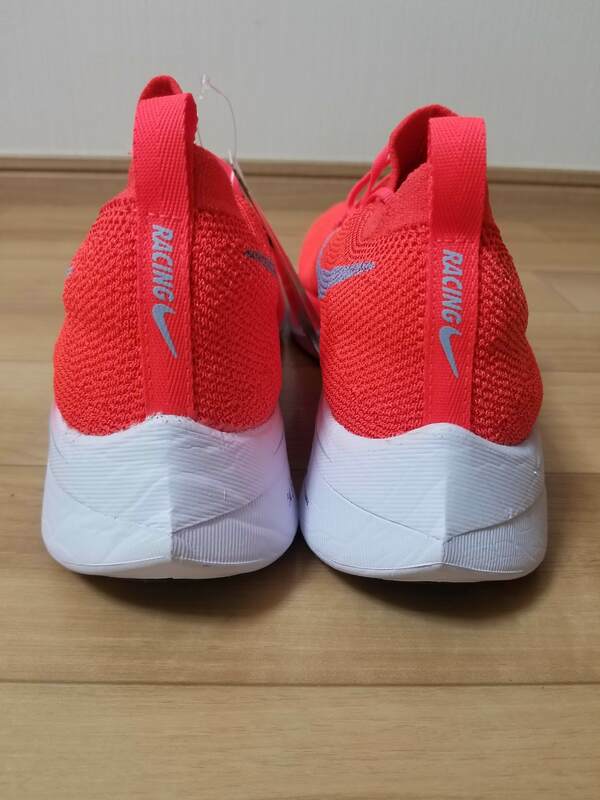 anyone have thoughts on whether the zoom fly SP upper makes a difference vs the regular zoom fly - specifically in the toe box? 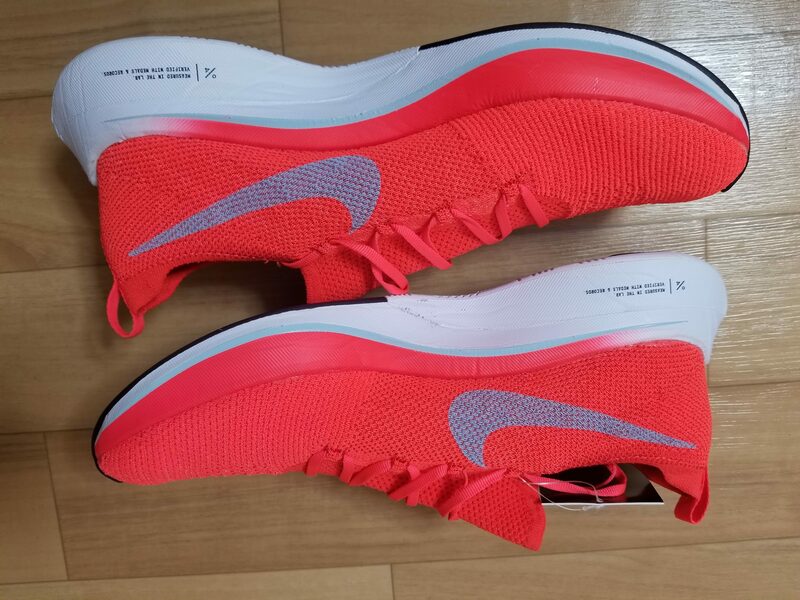 the regular zoom fly upper makes my middle toe really unhappy on both feet. wondering if anyone else has this problem and if the SP upper alleviates that problem? 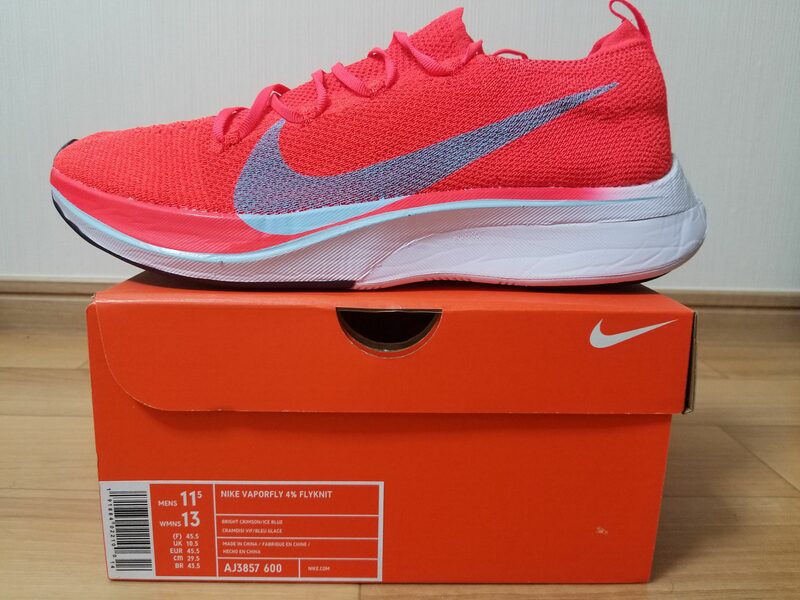 on a related note, looking to trade zoom fly regulars for SPs should anyone feel like it. BNIB size 10 men’s. also put this in the master buy/sell thread. Okay to confirm, we are supposed to be getting . Flyknit zoom flys, 4% version 2s, 1% and mambas and streak tumbos. Please educate me. What shoe is 1% referring to? Also, I have heard (rumour again-apologies) that only select American universities will be receiving the streaktumbos. It seems that might end up being the case Texas has a pair in the workout Wednesday posted today. also has anyone worn the new zoom fly. how does it compare to the zoom fly with no flyknit? They look cool but I already have a pair of zoom flys, I rarely wear. also: does the website look different to anyone else? Haven’t gotten to do a workout in the Zoom Fly FK yet, but it feels like a 100% improvement. They don’t give me achilles pain like the originals did, and I no longer feel bumps under the metatarsals like I experienced with the originals. 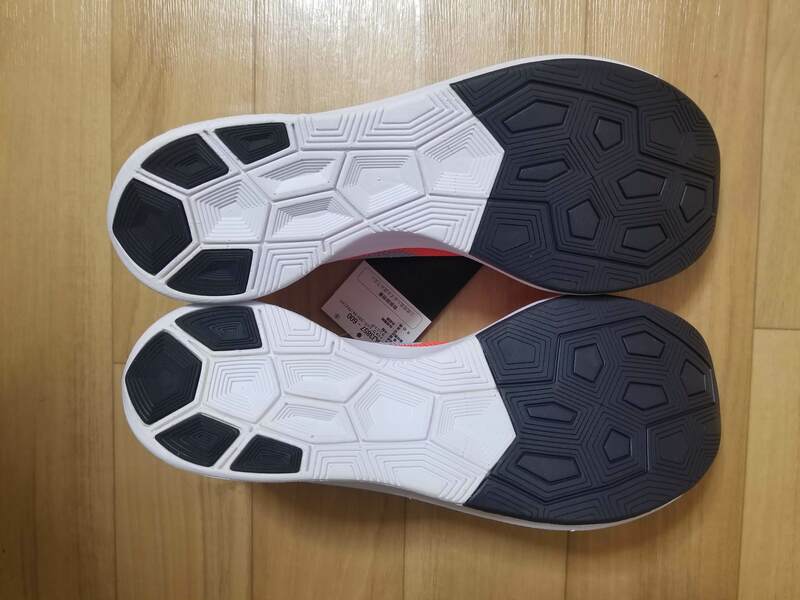 Zoom Fly FK has a carbon fiber plate like the 4% and full react foam, whereas the OG’s had the react core and lunar exterior with a pebax plate. Give me another week to get some workouts in and report back. 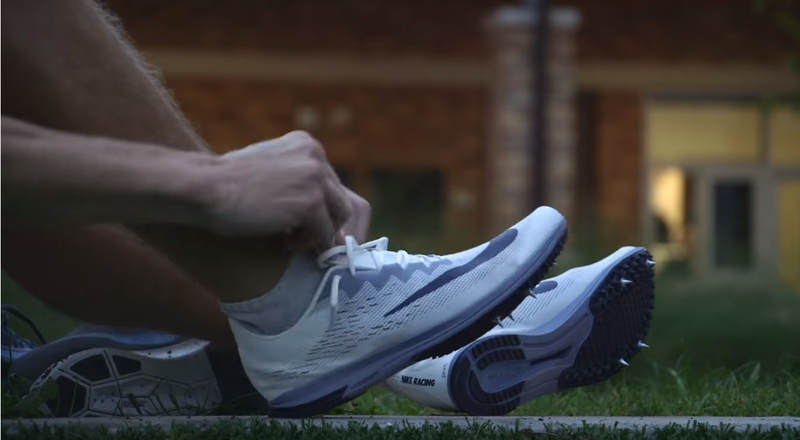 Clean, production Nike Streaktumbo on the Texas men in the latest FloTrack WOW. Yes, this is what I mentioned this week. It’s rumoured that only select American universities will receive these in limited numbers. We asked Brett about the gap in the line-up of low, fast shoes now that the Lunaracer, Flyknit Racer, and Flyknit Streak are out of the market (the Streak and Streak LT are still around). 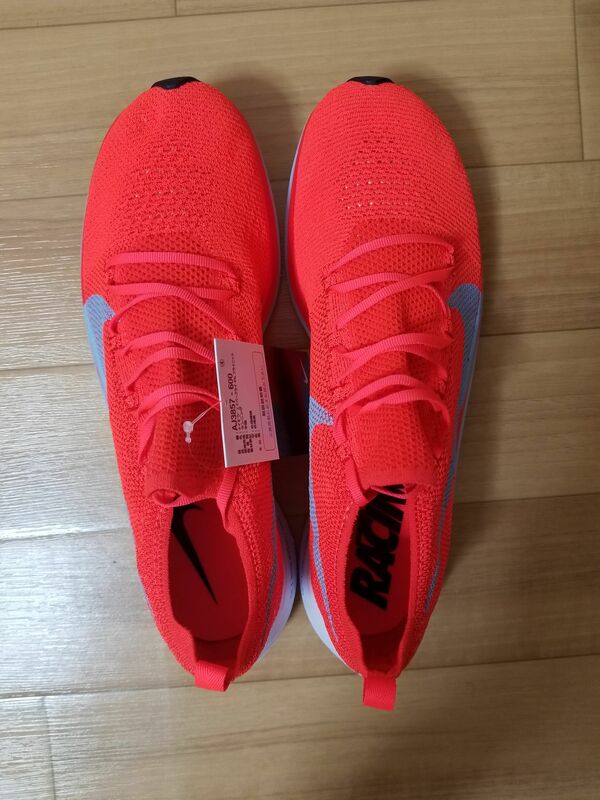 Don’t be surprised to see a shoe ideally suited to 10k - ½ marathon in the future. The inside word on the future of footwear, React x ZoomX, and more. I ran at Coast to Coast in Boston yesterday. Lots of top Nike programs there had them. Ole Miss, Syracuse, Pittsburgh, Wake Forrest, and I’m sure some other schools had them but didn’t wear them to race. 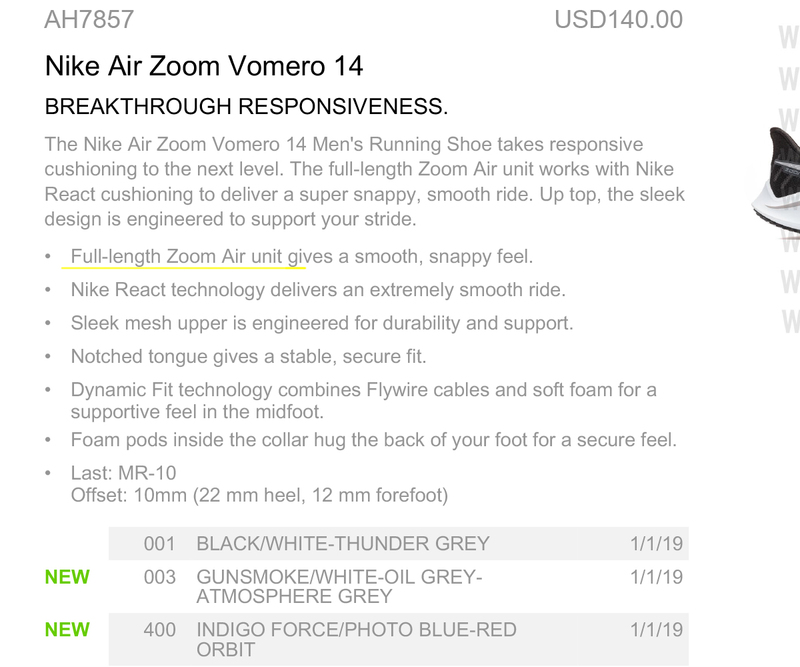 Anyone know if the Vomero 14 will have a full-length zoom unit?